1 Login to your account. 3 For general questions please see the FAQ page first. SAVER KIT #3! 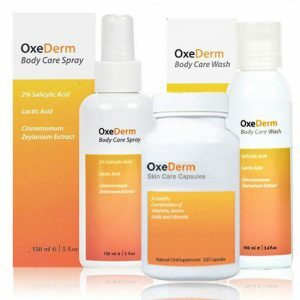 This 3 piece body care kit is for continued usage over 45 days. Take 2 skin care capsules daily and use the salicylic acid body wash and after shower spray for 24 hr protection. Click the ratings to see reviews..
Disclaimer: Statements on this website have not been evaluated by the Food and Drug Administration. Products on this website are not intended to diagnose, treat, cure, or prevent any disease. You should always consult with your physician or medical professional before using these or any such products. Pregnant or lactating women, or anyone with any illness should consult with their medical doctor prior to taking these products, or any supplements for that matter. © MMVIII All rights reserved. ZENULIFE.COM | Secure Global Ltd is a company registered in England, Company No. 05662650. VAT No. GB 283928461.